Designed for use specifically with the Harrod Sport ® Competition Telescopic Volleyball Posts. 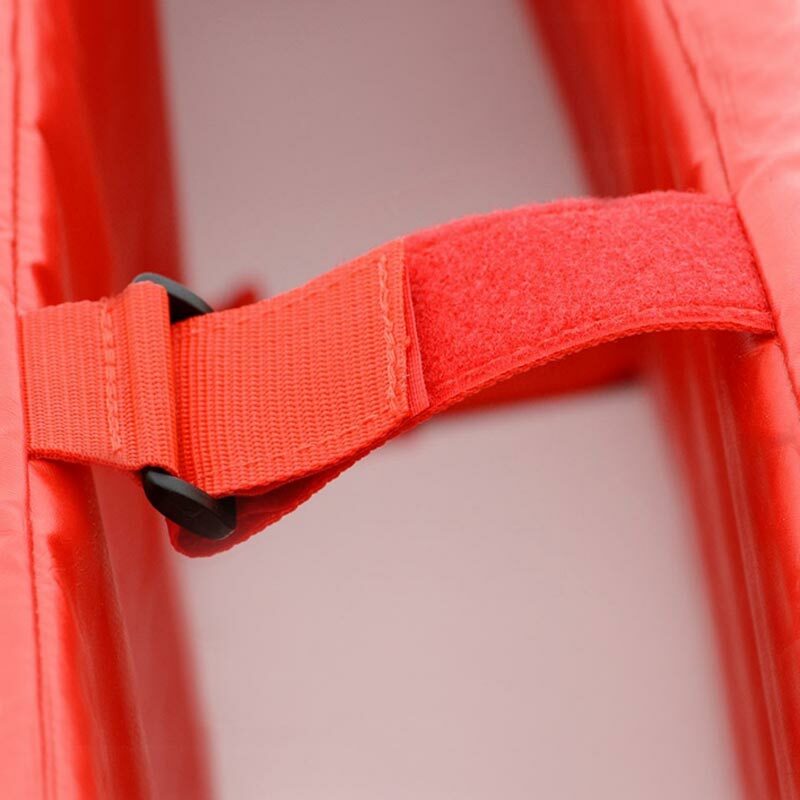 Hard wearing red covers with padding to protect players. 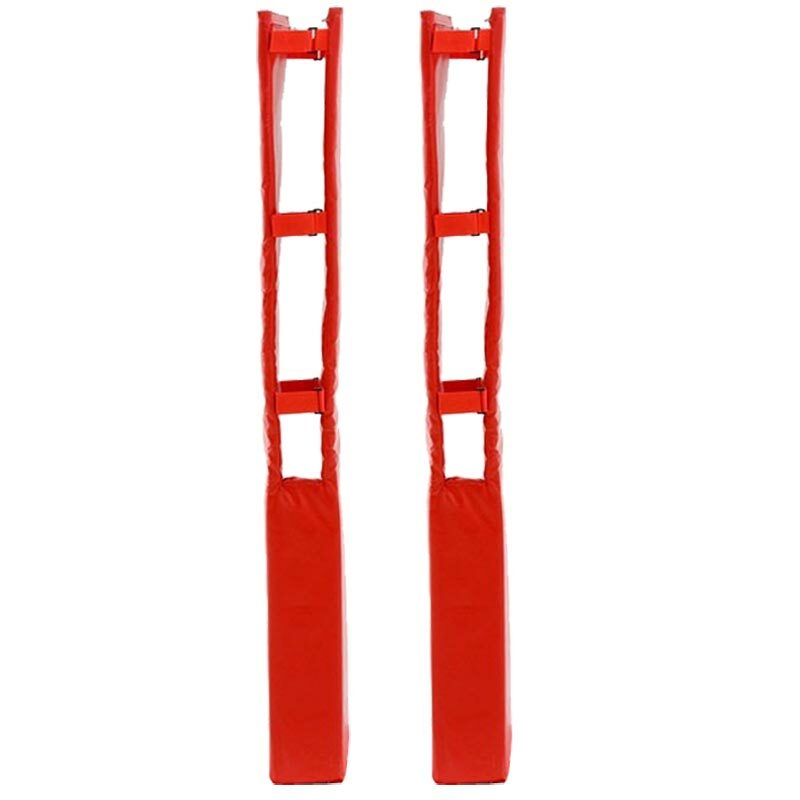 Protectors for uprights and bases, 14kg per set. 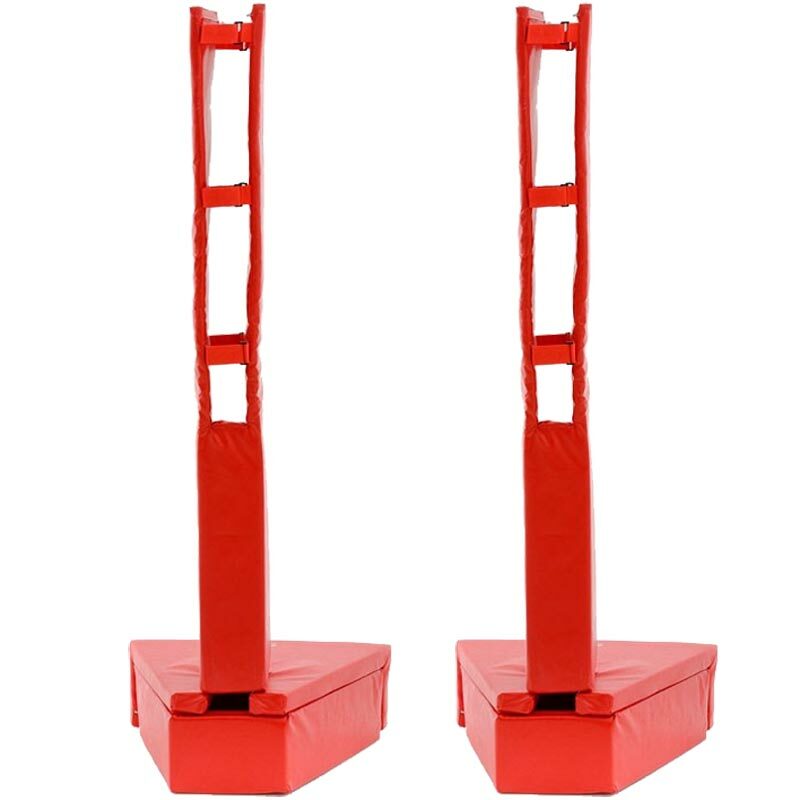 Protectors for posts only, 12kg per pair.